Hotel Sargam Sadan Is In The Heart Of The Old City. Hotel Is Remark For Its Tranquility Standing It Does At The End Of A Spit Of Land With No Horn Blowing. 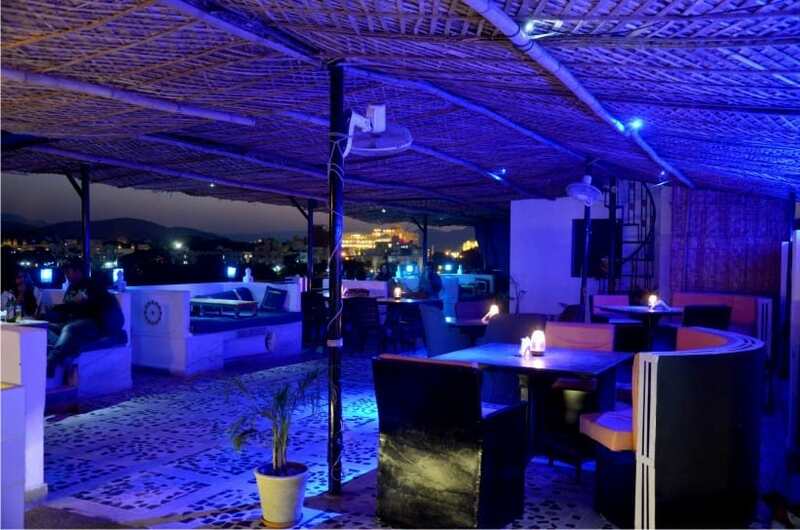 This Hotel Is Designed In The Style Of A Traditional Rajasthani Haveli And Stand On The Bank Of Lake Pichola Offering Unbeatable view of Jag Mandir Island, Lake Palace, Luxuries Hotels Udai Vilas And Leela Palace, Overloking View Of The Old City, Jagdish Temple, City Palace And Beautiful Range Of Aravali Mountains. The Hotel Is Professionally Managed And Tastefully Design For A Comfortable Stay. The Elegant Rooftop Restaurant with Its Cool, Palm Court atmosphere, makes a perfect retreat form the midday hit. Dine in the evening in a romantic ambience, muted lighting and gentle music. We offer an excellent choise of Indians, Continental And Chinese. Internet/Wi-Fi, Complimentary Newspapers in Lobby, Safe Deposit Box-Front Desk, Airport Transportation, Horse Ride, Parking, Doorman, Family/Child Friendly, Currency Exchange, Backup Generator. Iron/Ironing Board, Basic Bathroom Amenities, H/C Water, Air Conditioning Room, Attached Bathroom, Smoking Rooms, , Complimentary Toiletries, Complimentary Newspaper, Daily Room Cleaning. User reviews for "Sargam Sadan Hotel Udaipur"